Under current law, companies don’t have to disclose all of the chemicals in their products. Artificial odor (aka “fragrance”) manufacturers continue to fight against consumers knowing what is actually hidden in scented products. Read the full story at NationSwell. 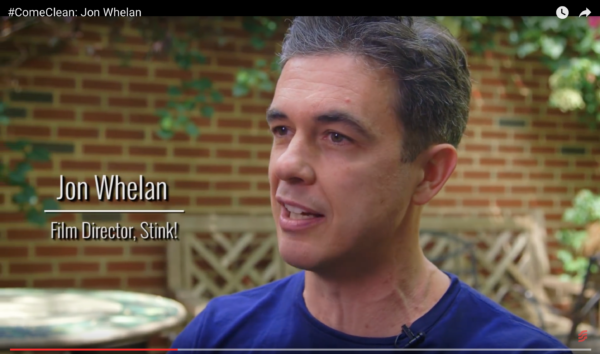 Seventh Generation wants companies to Come Clean on Hidden Fragrance Chemicals October 29th, 2016Stink!